Choose one of 3 easy ways to find an Investment Advisor with the expertise to meet your wealth management needs.that's just right for you. Try our Match Me tool to find the right Advisor for you based on your personal preferences. Find an Advisor that's close by. Find an Advisor that you already know. Which services are you interested in? Select all that apply. How are your investments managed now? 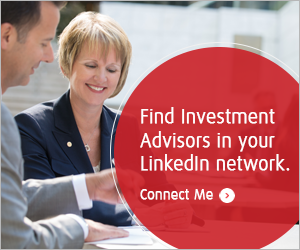 Have questions about working with a BMO Nesbitt Burns Investment Advisor?